Kavaratti Island is one of the most beautiful gems in Lakshadweep group of islands. 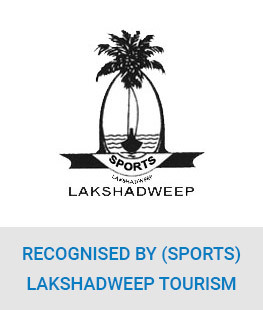 The capital of Lakshadweep, it is famous for its splendid sea views and the pristine white-sand beaches. Spread across an area of 3.93 sqm km, it is a small island but there is no dearth of natural beauty at the islands. The island is a home to 12 atolls, five submerged banks, and three coral reefs. The beautiful calm lagoon forms an ideal spot for basking on warm sandy beaches, water sports and swimming. Marine life exhibits can be seen at the new Marine Aquarium which has excellent collection of specimens. The Dolphin Dive Center is another attraction for water sports enthusiasts. Kavaratti is 360 km from the shores of Kochi. It doesn't have its airport and Agatti is the nearest airport to the island. Under the mission to develop smart cities, Kavaratti has been chosen to be developed into a smart city in the years to come. The beaches are laden with the swinging coconut trees, and once you take a dip inside the vast expanse, you can witness the abundant marine life of the island. Beholding sights of the multihued underwater life in the lagoons from the lowest deck a glass-bottomed boat can be a truly memorable experience. Kayaks, wind surfers and sailing boats can be availed on rent. The spectacular views of the Arabian sea, the sparkling white-sand beaches offers solace amidst the tranquil nature. 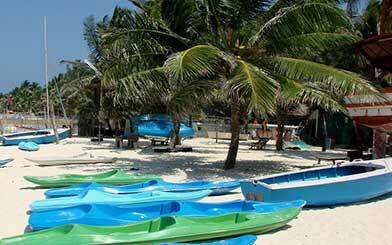 Kavaratti is best known for its breathtaking sceneries and the enthralling water sports. 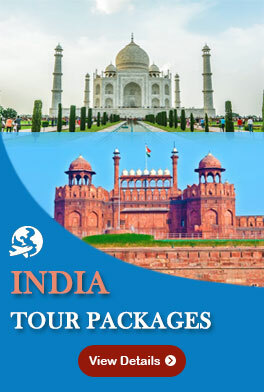 Location	: It is located 404 km from Cochin. Climate	: Tropical 25 - 35°C. How to get there	:	Air India also operate flight from Kochi to Agatti Island every day and then by boat travel to Kavarati Island. Food & Cuisine : Spiced coconut-rich Vegetarian & Non vegetarian food. Tourist Season : The best time to visit Kavaratti is between the months of October to March because of the favorable climate with less heat. Things not to do : Consumption of alcoholic beverages is prohibited in all islands. Picking up Corals is a punishable crime. 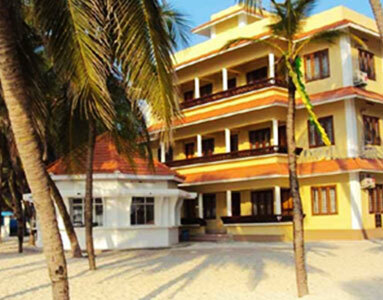 Stay at Kavaratti Island is only available at PARADISE HUT RESORT with 6 suite rooms having all modern facilities.